My circle of Saga players is fairly small at this point, but I do know some people who have a number of Dark Ages Spanish and Irish figures, and might want to bring those into a game. 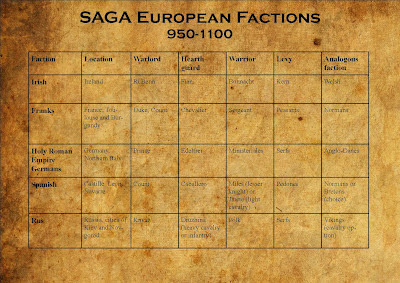 Converting other European armies from the tenth and eleventh centuries can be done if one accepts that there is some limited historical/cultural connection behind a faction's battle board abilities. And if so, those abilities can be transferred to another similar faction. For example, one can easily see that militarily and socially, Normans and Franks are more similar than different. 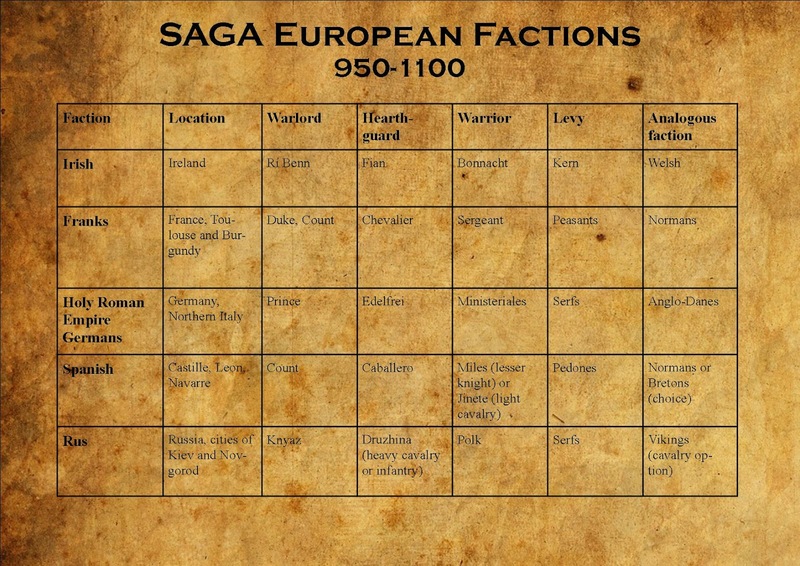 The table shown above brings in most of the major European armies from the late Dark Ages - at least those that someone might plausibly field armies from currently available miniatures. Intentionally left off of the list are the Papal states and Italian city states (mostly mercenaries and levy), along with most of the emerging eastern European kingdoms (still researching). Yes, I Really Did Play Test The Black Powder Game! 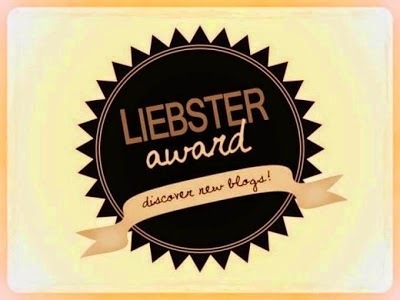 Share book reviews and ratings with Alan, and even join a book club on Goodreads.